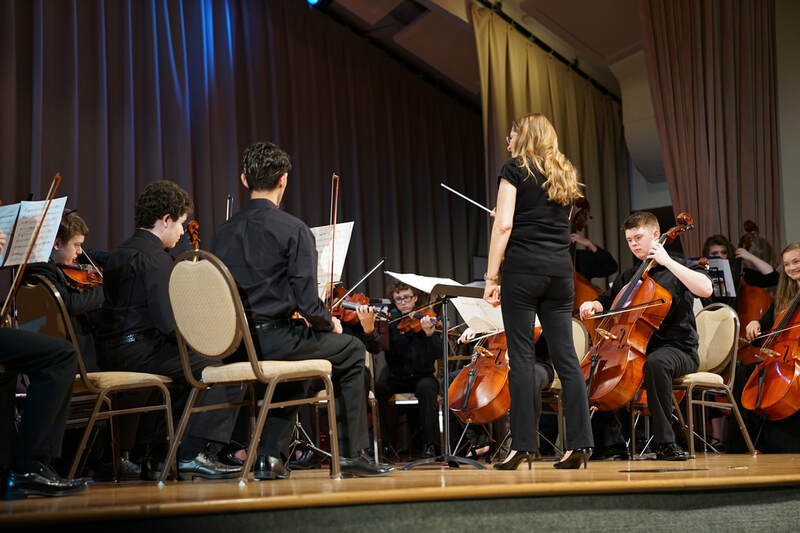 ​The Symphony is designed for advanced and serious students who have a strong desire and love for music and music making at the highest level. Under the baton of Maestro Jason Lim, an international multiple award winning conductor, students will learn master symphonic works; from Symphonies to Concertos while learning the true art of orchestral playing. The Symphony will also get opportunities to perform with top tier soloists in the region and nationally. Selected students of the Symphony will also enjoy the benefit of being selected to take part in the unique Odysseus North Texas Chamber Orchestra's -Mentorship Program, (Please click for more details about the Mentorship program) Furthermore, a side by side performance/s (Please click here for more details about the side-by-side program)will be available for where the Symphony will Join forces with The Odysseus North Texas Chamber Orchestra under conditions that would allow such a collaboration. The Symphony will perform 2-3 concerts per season. The Philharmonic Orchestra is comprised of strings, woodwinds, brass, percussion, with occasional harp and piano. This Orchestra is designed for Intermediate musicians with foundation skills of shifting (2nd up to 5th positions is expected) and orchestral bowing techniques that will enable string players to master repertoire comparable to the music taught in most High School programs in the area. 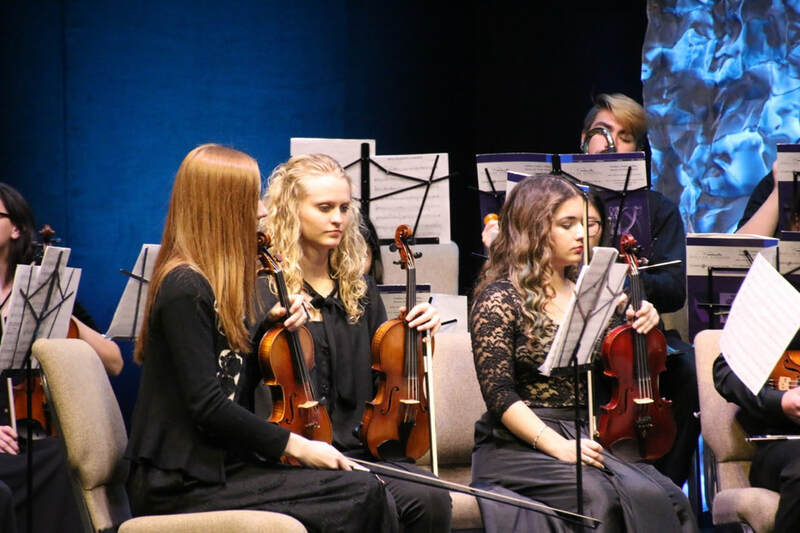 This program is ideal for all students from 8th grade to 10th grade students that wishes to experience playing in a full orchestra setting and have a strong desire to better themselves as musicians. The Philharmonic Orchestra will perform 2-3 concerts per season. This unique and exciting new program only offered by GNTYO will promise a different kind of musical experience. Students will learn the traditions of learning Irish, Scottish, Canadian and other folk tunes by ear. This wonderful new program will be taught by renowned Celtic fiddler, Keyreel Raskolenko. Keyreel is also a composer and an accomplished violinist. This program is open to outside students who only wish to participate in this program. GNTYO students will receive a reduced rate.